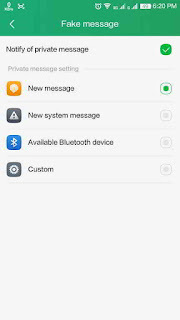 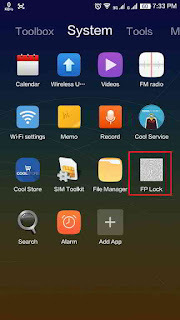 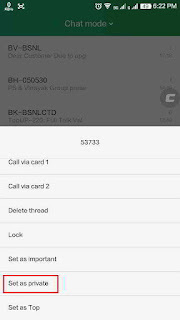 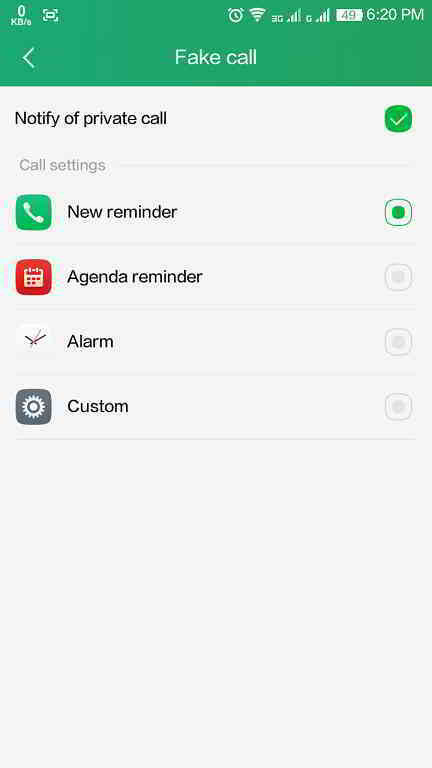 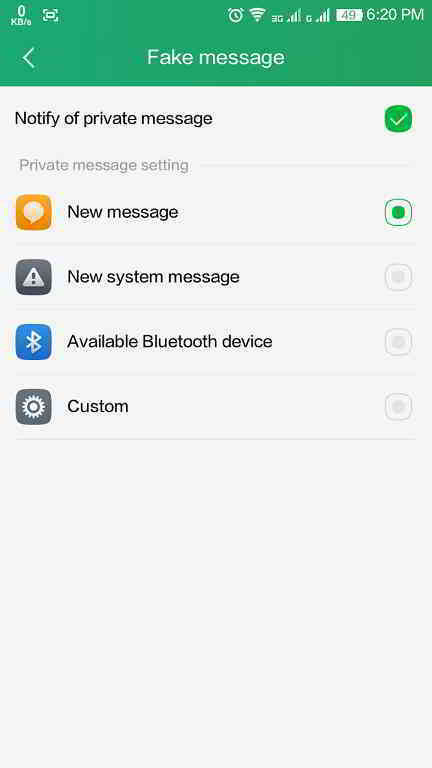 How to set Private mode and how to use finger print scanner on coolpad Note 3. 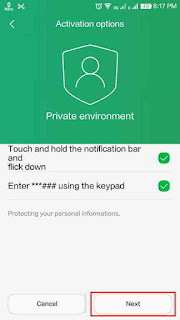 Many people have reported that they are facing difficulty in fingerprint setup and many queried about Private environment activation option.So,I decided to write an article to help people,who are facing these difficulties. 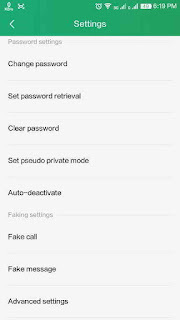 First we will understand what is Private environment activation option.Mobile device support two modes,normal and private. 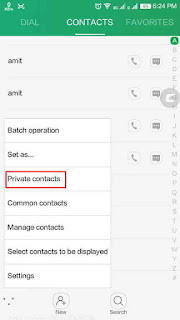 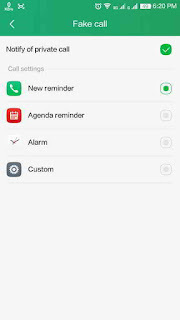 You can mark some data stored in device/even a whole folder in some modules as private such as contacts, call logs, SMS, calendar etc.Private data is invisible in normal mode and labeled in special color in private mode. 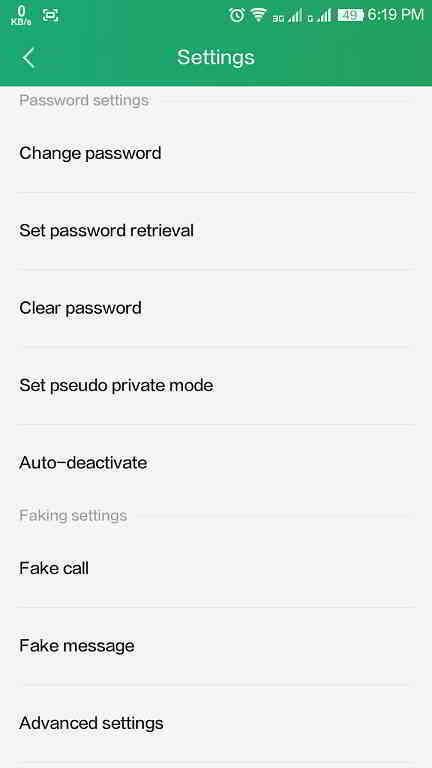 If your device enters the standby state in private mode ,it switches to normal mode automatically. 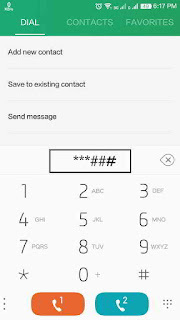 You can enter into this option by two ways, either dialing ***### from dialpad or holding notification bar for some time then flicking down quickly. 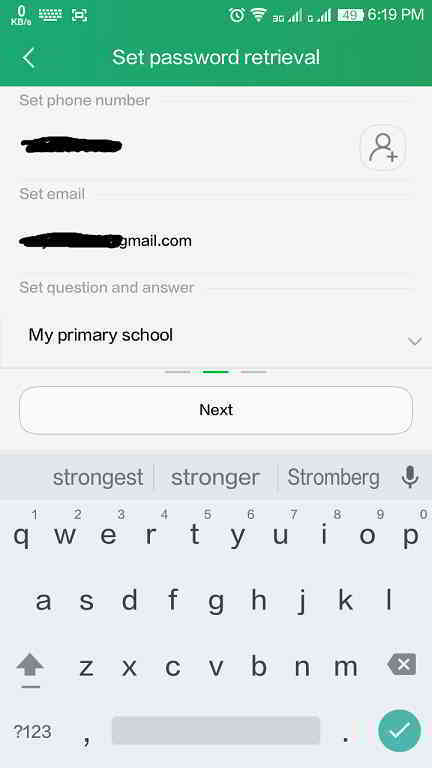 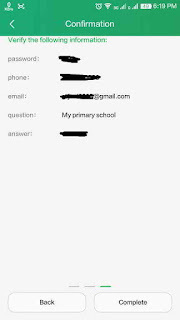 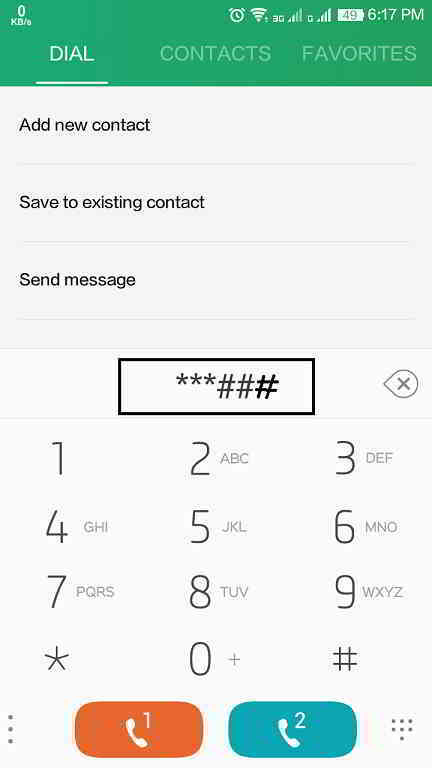 the enter your phone number,email id,question & answer and click next. 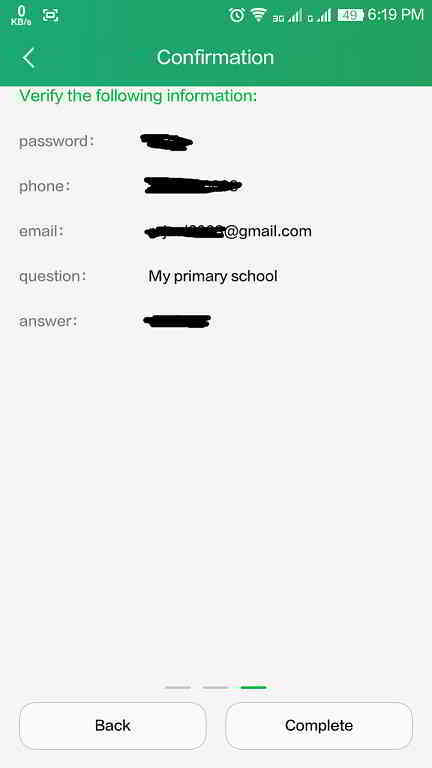 Verify your details and click next. 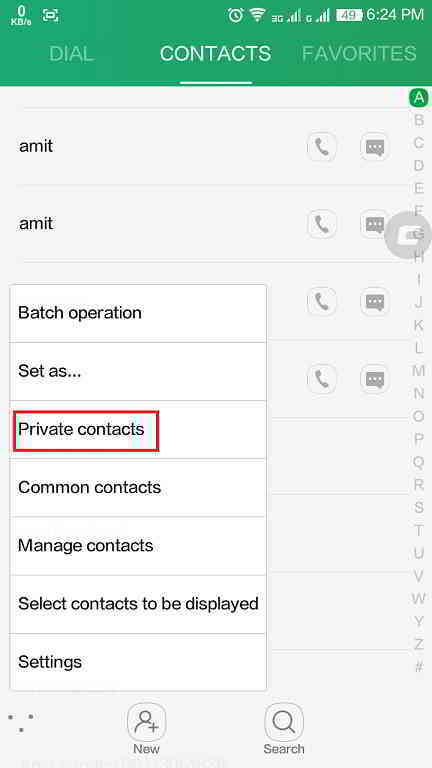 Now you can set Fake calls,Fake Message,Private Messages,Private contacts etc. 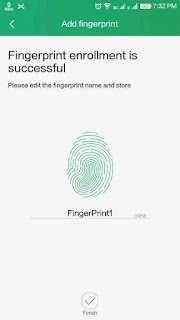 Now we will discuss How to set finger print scanner. 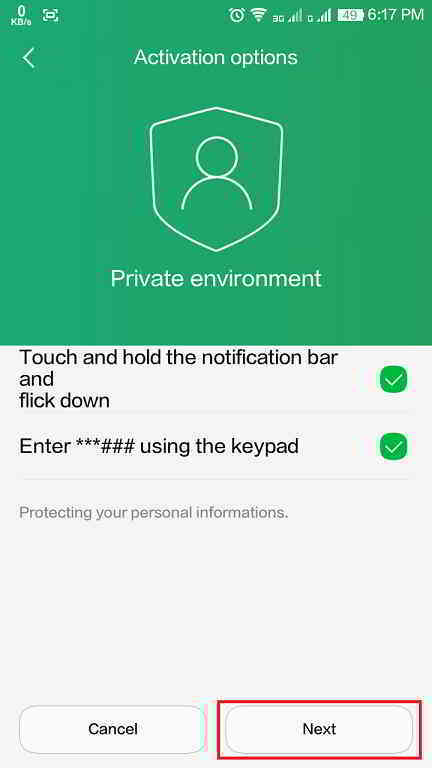 Then Go back and open Fingerprint Management. 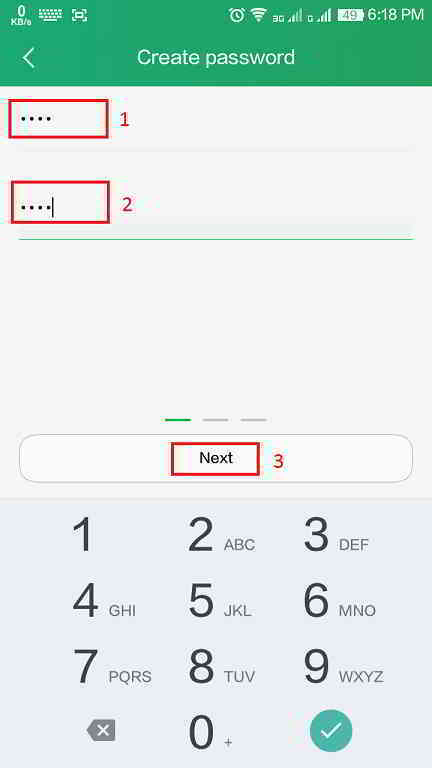 Here you will be asked to enter your pattern or PIN, after that you will be asked to adjust the grip gesture. 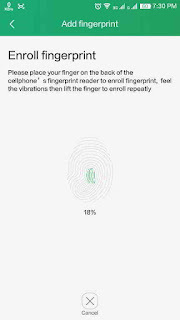 Now place your finger on finger print scanner (located on the back of the phone, as a dedicated square ring below the camera) after vibration lift your finger and repeat this by placing you finger on the same side as blinking on the fingerprint management screen. 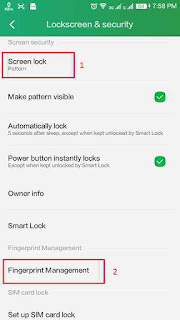 Once the process is complete, your fingerprint is accepted into the device. 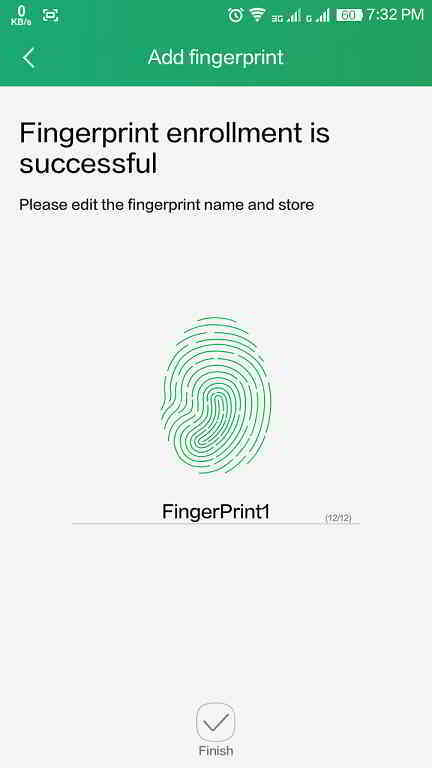 You can add up to five fingerprints. 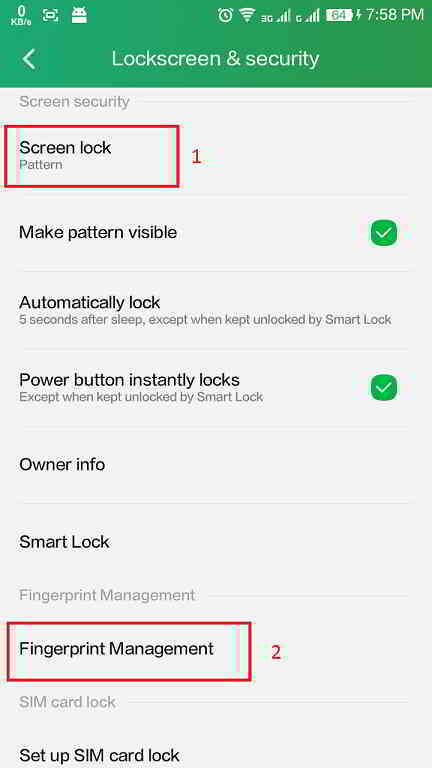 Now, to unlock your phone just place the saved fingerprint on fingerprint scanner. 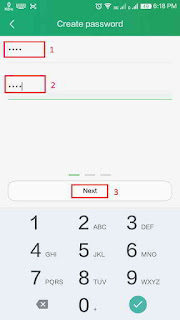 To Lock any application, open FP Lock app and verify your fingerprint by placing enrolled finger over fingerprint scanner . 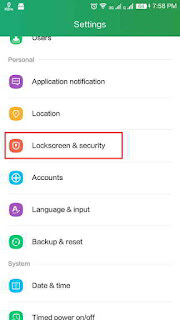 Click on the lock icon in front of the app you want to lock. 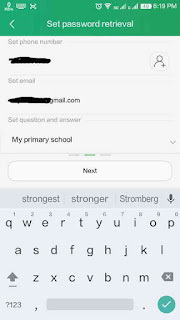 It will turn green. 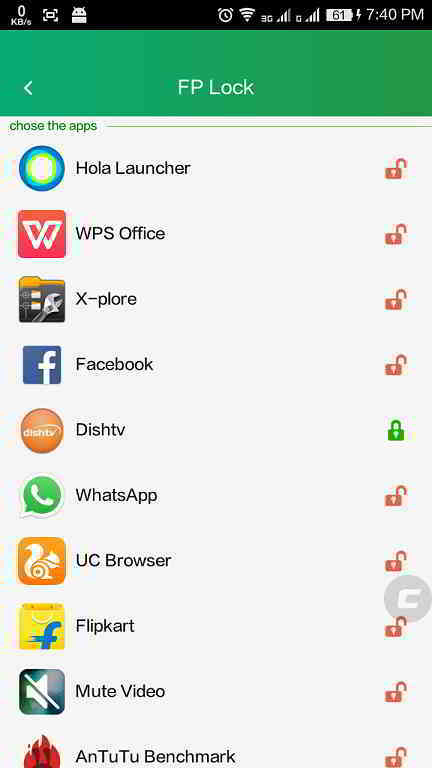 One important thing is to remember that till date App lock will work only with default Launcher. 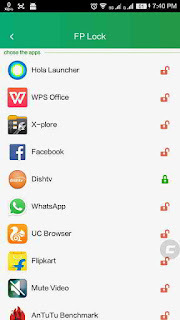 If you will use any other Launcher then this will not work correctly. 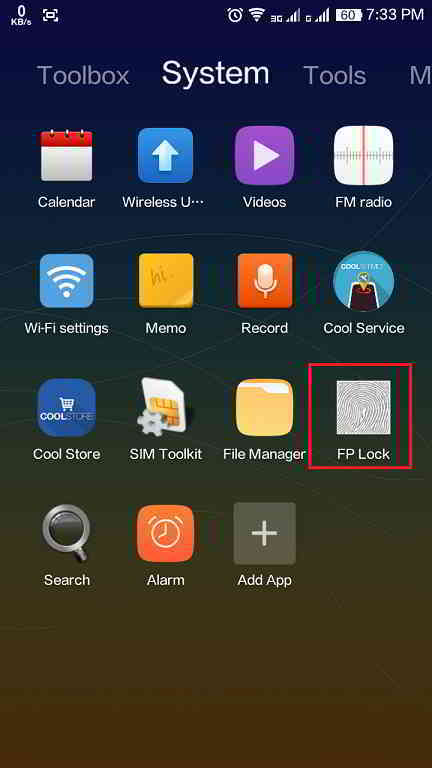 FYI, the App lock (FP lock) works within the Nova Launcher nicely. 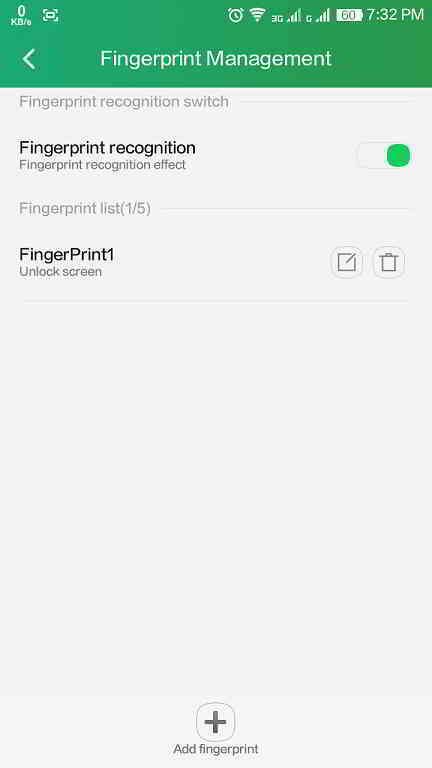 Hei guys, can we make our to attend calls only with finger print scanner?! 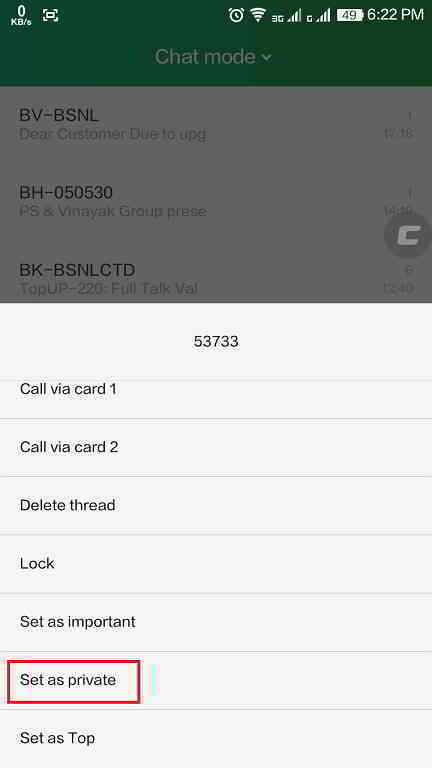 In private mode i did nt find fake call message get only change and clear pswd. 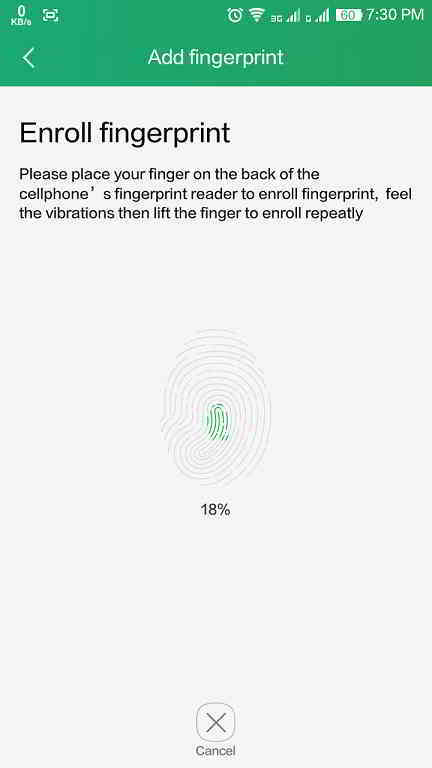 Fingerprint working ok... 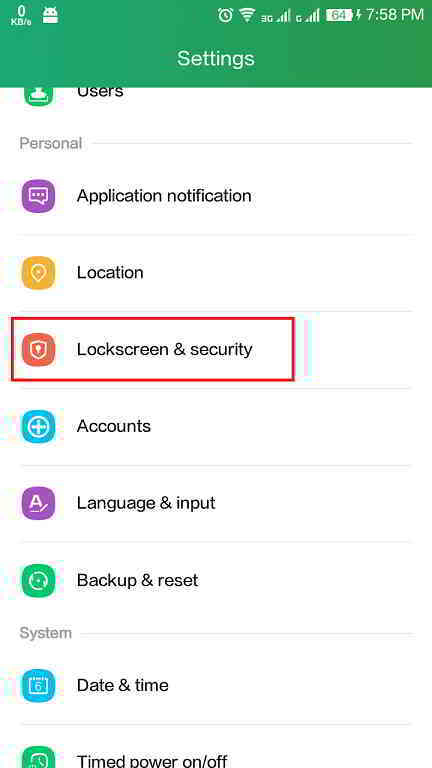 But forgot screen unlock password..... Kindly help to recover the same.